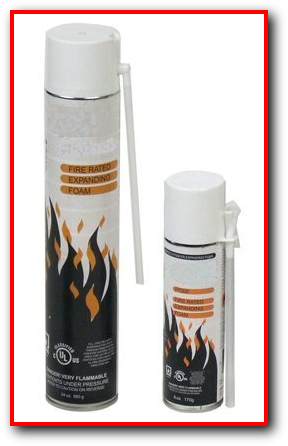 FlameShieldä fire rated expanding foam is a polyurethane expanding foam, designed to prevent the spread of fire and smoke from one compartment to another through gaps, cracks and voids through fire rated walls or floors. 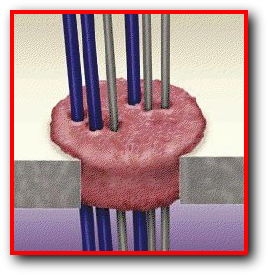 This product is used to fill the open space between wires, cables and piping that is passing through walls or floors. Also used to fill empty voids and openings. Tested in accordance with ASTM E-814 (UL1479) for up to 2 hours fire resistance. 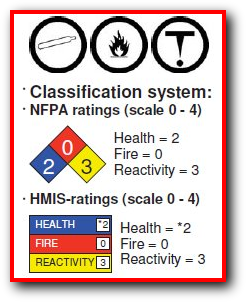 Tested to BS476 part 20 for up to 4 hours fire resistance. Available in a 10oz and 24oz can. The foam is colored pink. This product ships as hazardous - not for shipping on passenger aircraft.